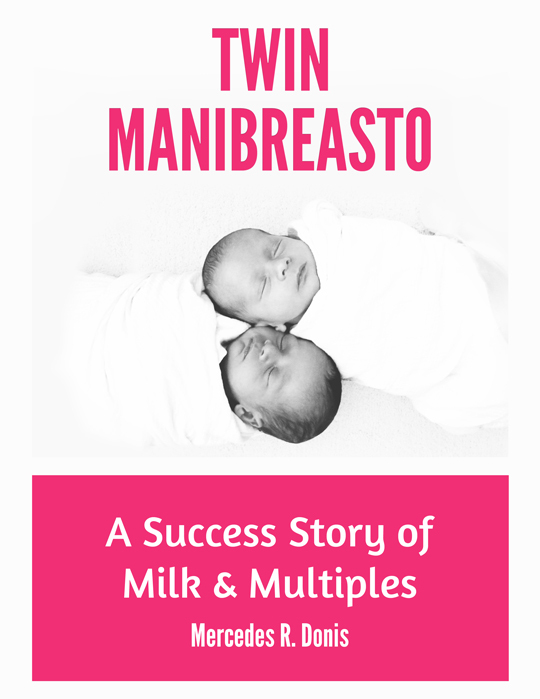 Twin Manibreasto: A Success Story of Milk and Multiples - A Book Review | How Do You Do It? I was given a copy of Twin Manibreasto by the author, Mercedes Donis, for purposes of this book review, but opinions are all mine! I have twin daughters, and they were my first babies. Being a first time mom of twins, I had to learn a lot of things diving in head first. One of these things was breastfeeding. And having to learn not only how to breastfeed one child, but two, simultaneously, was not a natural process. That’s why I am so grateful HDYDI’s very own Mercedes of Project Procrastinot wrote Twin Manibreasto – A Success Story of Milk and Multiples. Twin Manibreasto is the book that needed to be written. It’s a short little ebook, but it’s full of practical, straight-forward talk, from a twin mom who knows about the unique breastfeeding struggles twin mothers face (unlike many breastfeeding books). Her twins are 15 months now and still breastfeeding! 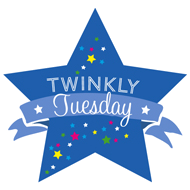 In Twin Manibreasto you will find helps on supplies, positions, pumping, nursing garments, dietary helps, and more. Plus, at the end of the book there is a great list of further resources and articles to read up on, including some recipes. The big thing Mercedes Donis wants you to take away from her book, is that you can do it! If you really want to breastfeed your twins, this book will help! If you are expecting twins, I suggest picking up a copy of Twin Manibreasto! 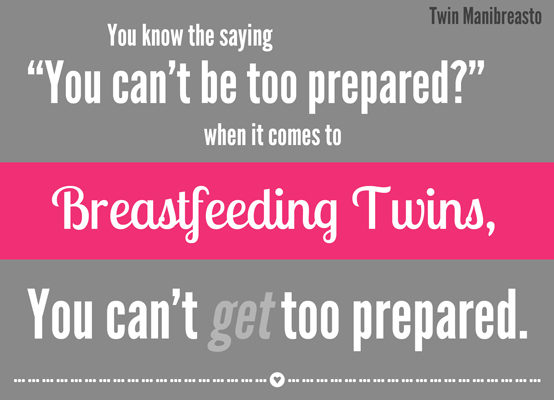 If you had twins, did you breastfeed them? What obstacles did you face? Did you find there to be a lack of support, of resources?